in 1970. His mode of transport when attending board meetings, in Aubervilliers (near Paris), was always his bicycle. 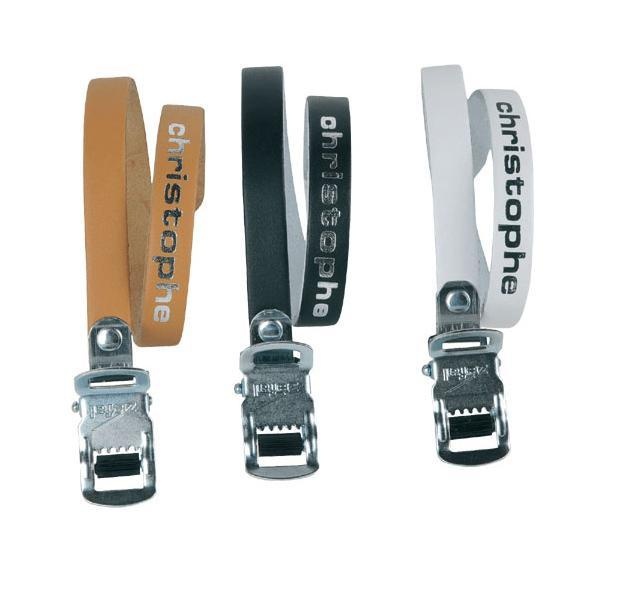 Since then Zéfal has never stopped selling these legendary clips and straps.